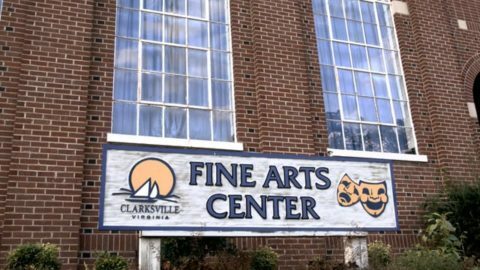 Clarksville Players have worked hard over the years to keep an aging building functioning and available to the public for a variety of purposes. But, today the building is in need of essential repairs and renovations, so they set out to raise the $2,000,000. They wanted a consistent way to tell the story to prospective donors. 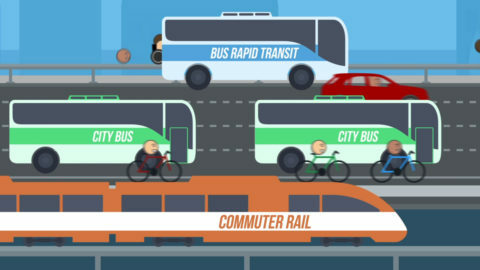 This animated PSA was created for WakeUP Wake County, a non-profit with the mission of promoting good growth planning and sustainable, healthy communities through education, advocacy and civic engagement. We created Keep Shack Wild as a rallying cry for the opposition. The effort included establishing a complete identity for the organization in one week. Alliance Medical needed a video to help raise money to equip and staff an additional wing at the clinic. Founded as Hospice of Wake County in 1979, Transitions LifeCare provides physical, emotional and spiritual care to those living with an advanced illness. PlanVirginia is a volunteer, nonprofit (501 (c)(3)) dedicated to furthering the understanding of planning throughout the state. StepUp Ministry wanted a video that captured the heart and soul of the StepUp mission for fundraising and public awareness. StepUp Ministry is a community of diverse faiths that partners with adults and children in the shared goal of stable lives through jobs and life skills training. RLT is a welcoming community using theatre to enrich, educate, entertain and engage volunteers, students, and audiences of all ages. The North Carolina Retail Merchants Association (NCRMA) is a nonprofit trade association organized in 1902 to improve the business climate for retailers in North Carolina. When two local chapters joined forces to present a statewide message with a lasting impression, the focus was clear: Fight MS! The Eight Eighties is a group of men creating jobs in America by bringing additional work to manufacturing businesses that have a mission to create a “Made in America” label.